Originally from Iowa, Nicole grew up exploring and sketching agricultural landscapes and the Mississippi River. Her desire to pursue art and live in the mountains brought her to Colorado and after a number of years in Denver she moved to Aspen. 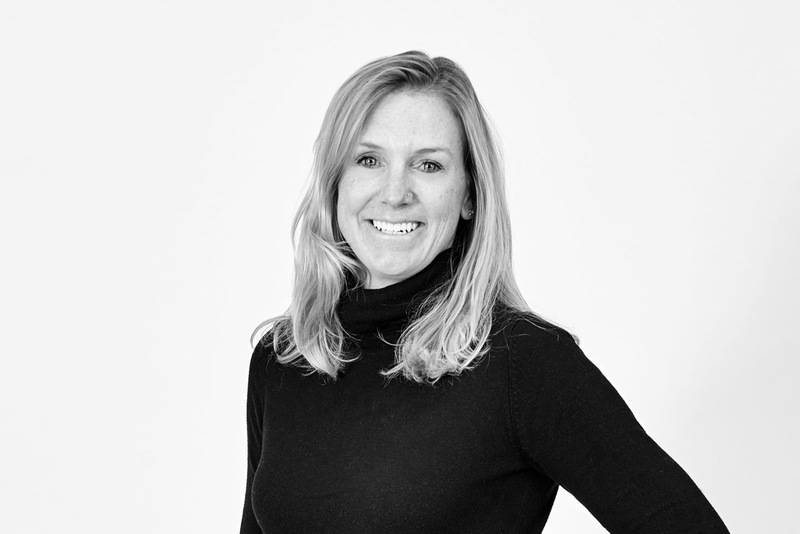 Nicole has a contemporary art background having worked for the Aspen Art Museum for thirteen years where she was exposed to and surrounded by world renowned contemporary artists, museum directors, curators, and acclaimed architects. Her fascination for exploring place and her love for design started early on—her mother would require drawn out spatial plans every time she wanted to rearrange her bedroom. Nicole is an advocate not only for the firm but for each of our team members and projects. When Nicole is not marketing CCY, she is exploring Colorado, creating her own works of art, and volunteering at numerous arts and non-profit organizations.